Providing quality, affordable lawn care. Our lawncare professionals are licensed by the State of Minnesota, and attend seminars sponsored by the Minnesota Department of Agriculture, the University of Minnesota, and many other professional organizations in order to maintain their status. We provide our clients with service of exceptional quality to satisfy their lawn care needs. If for any reason you are disappointed with our service, we will quickly re - perform the service to your liking. Your trees and shrubs need special care to have better health and optimum growth. 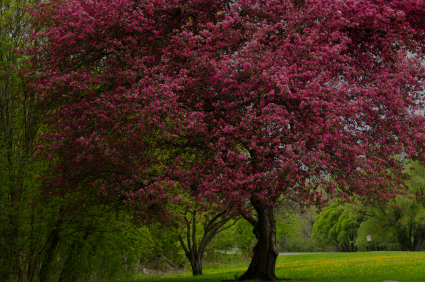 Many trees and shrubs are planted in low fertility soils close to buildings and streets, restricting roots and starving the plants of the nutrients they need. Our program is built on quality products, specially formulated for our area and applied by trained, qualified technicians. 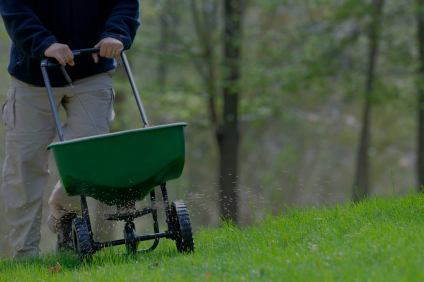 Our lawncare professionals are licensed by the State of Minnesota. Let us spray your lawn, shrubs, plants, and landscaping, around your home. 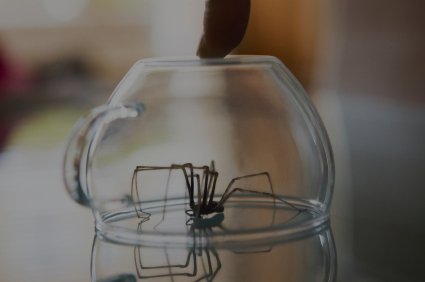 Our application leaves a residue that keeps on killing insects for up to 6 weeks. 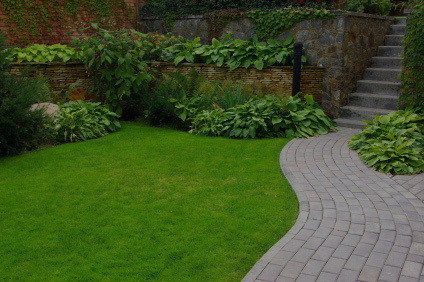 We treat your landscaping 3 times throughout the season, late spring, summer, and autumn.